Live in one of the most prestigious gated communities in St Augustine Beach. 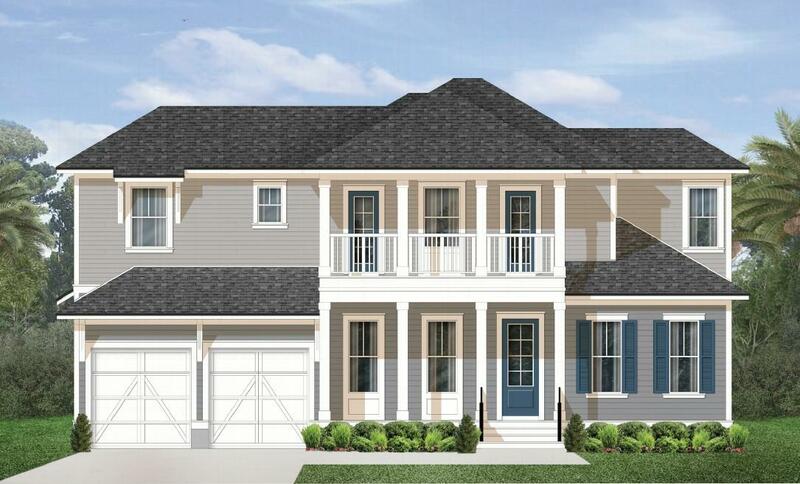 Elegant New Construction by Riverside Homes in Anastasia Dunes steps to the beach. 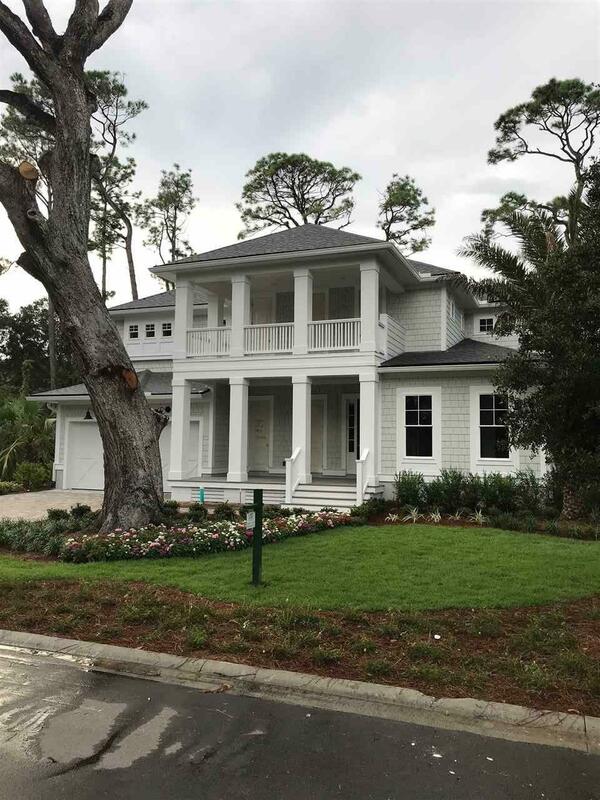 The wide front porch welcomes you to this NEW 4 bedroom beach home. Greeted by a large entry foyer, your guest wing is on the right and study with double doors on the left. 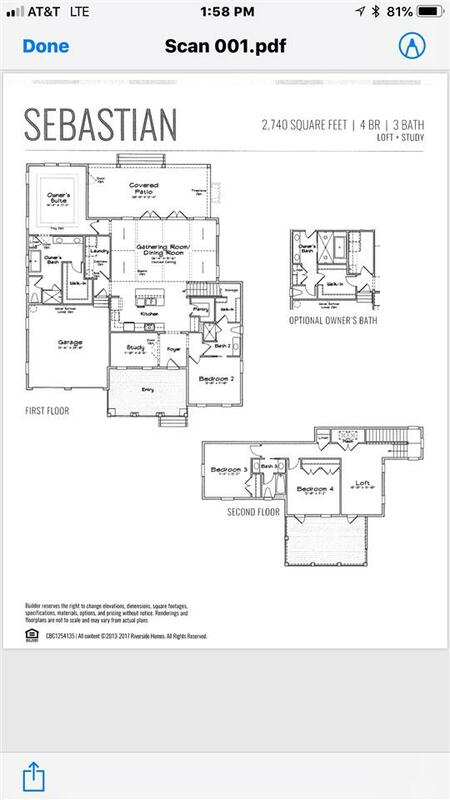 The open plan offers a true chef's kitchen with built in Bosch appliances, large gathering room and owners suite on the first floor with 2 bedrooms & bath upstairs. Riverside Homes offers amazing included features: 2x6 frame construction with cement lap siding, spray foam insulation and HERS rated for low electric bills, plank tiles thru the living area, high vaulted ceilings, free standing tub in the master and large walk in showers with frameless glass, coastal trim package, smooth ceilings and MORE! Riverside Homes incomparable quality and service was recognized as an industry leader with the receipt of HOUZZ'S "Best of Customer Service" award! This will be a custom home built for the Buyers. The price of $862,400.00 includes the Sebastian B elevation home from Riverside Homes and the lot. Additional site prep cost for the homesite may apply. 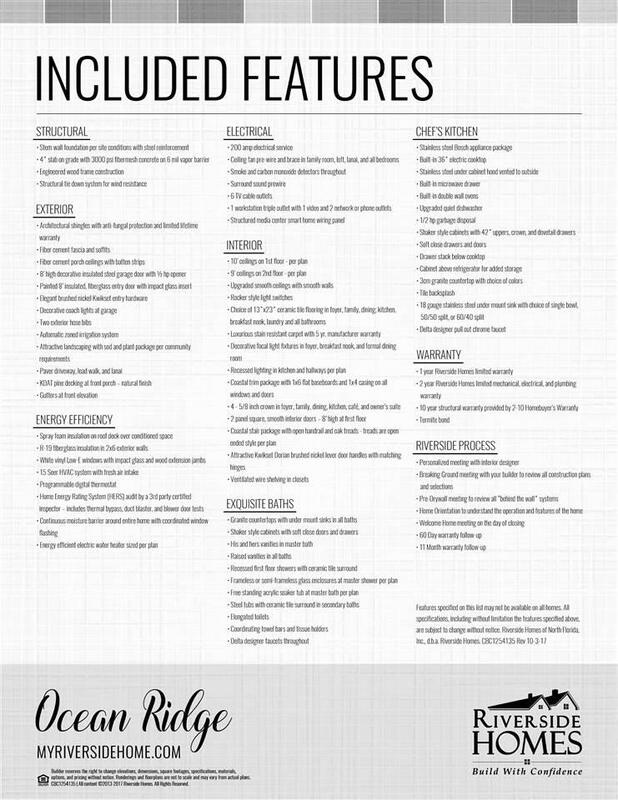 Any additional features would be added to the buyers cost. The photo's are of a similar home for illustrative purposes only. Buyers will need final plans approved by the Anastasia Dunes ARB.